Whether your car is in drivable condition, in need of some repairs or even beyond repair, you have a sure buyer for it with us. Contact us for a quote for your used, old, unwanted or scrap car today. With us, you don’t have to settle for just a free car removal for your scrap car. We pay cash for cars Adelaide – up to $9,999 in fact. We understand that you no longer want the car, likely because of its condition, which is why we offer fair cash offers for cars, providing car sellers with a quick & easy way to sell their cars. With top cash for cars & free removals, you don’t have to settle for second best. Get the best car selling experience with us today! 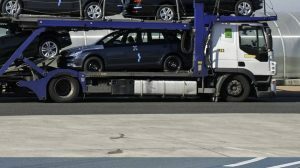 Ready to Schedule Your Same-Day Car Removal Adelaide? We offer same-day removals. So, once you’ve decided to sell your car, you don’t have to wait for days or weeks to have the car removed from your driveway. We will come to your location on the same day, remove the car for free and hand over the agreed-upon cash payment to you. When you have decided that it is time to say “Goodbye” to your old, scrap, damaged, junk, or wrecked vehicle, or want quick cash for your car sale, we are the ones to make that happen for you. Selling a scrap or damaged car can be tough. Perhaps, you’ve tried for months, and the experience has been nothing but filled with one hassle after another. We take the hassles and turn them into instant cash with a quick & easy car sale. When trying to sell a car, a car owner faces many issues, from insulting offers, meet-up times that don’t meet your schedule, dodgy buyers to sales that fall-through at the last-minute. We understand this, which is why we’ve made it a point to provide our customers with courteous service, free services that add value to their selling experience & a sales process that’s so convenient that they don’t even have to leave their house to get their car sold & receive the payment. With us, there are no charges, no hidden fees, and no little extras that take from the value we offer you for your car. There are many cash for car buyers in Adelaide, but not all of them offer top cash. We pay top dollars for cars and provide same-day courtesy car removals. We are fair when we value scrap & junk cars because we can recycle the metals in the cars, putting fair cash into the hands of our customers. We will make you a competitive quote, give us a call. Car Not Working? No Problem! We buy every make and condition of cars. We don’t expect you to push or tow it to us either, instead, we come to you. If we can’t get behind the wheel of the car and drive it away, we’ll tow it away free of charge. So, what you get from us is the maximum cash value for your old, used or damaged car, with zero selling costs. 1. Have your car evaluated with Car Removal Adelaide. We evaluate cars over the phone and online. 2. Accept or reject our offer. Our appraisers put no pressure on sellers to accept our cash offer, so you won’t be stuck negotiating if you don’t like the offer we make. 3. Set up a time for us to come with our tow truck, technician, and cash to buy & remove your unwanted car. Our removals are quick & convenient, and our customers are treated with respect. To obtain a free car valuation, please contact our appraisers by calling the number below. If you would like to avoid the call, then you can have your car evaluated online. Just complete our “Get a Quote” form at the top right of this page. 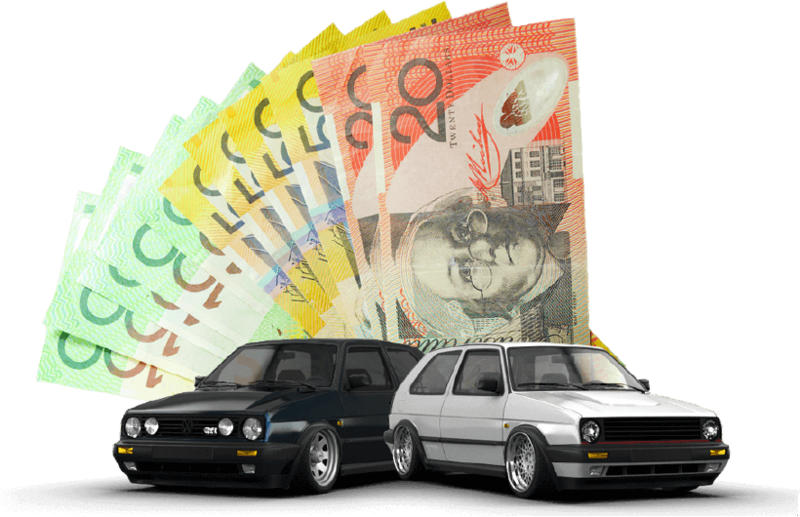 With Car Removal Adelaide, your car is sold for cash.